SPECIAL EDITION (1 MILLIONTH) PACKAGE -inc: red zone floor mats 1 Millionth special badge body kit sport pedals and spoiler Power Passenger Seat Wheels: 18" Split Spoke Tires: 18" Projector Beam Headlights Supervision Meter Cluster Power Driver's Seat LED Tail Lights Two-Tone Roof, MYSTERIOUS BLUE/WHITE ROOF, CARGO NET, BLACK CLOTH SEAT TRIM, AUDIO PACKAGE -inc: Satin Chrome Interior Door Handles 2 USB Center Console Chargers Alarm w/Engine Immobilizer Radio: harman/kardon AM/FM/MP3/SiriusXM Audio center speaker subwoofer and external amplifier UVO eServices w/Premium Navigation Android Auto and Apple CarPlay 8.0" touch screen rear-camera display HD Radio voice recognition USB/auxiliary input jacks Bluetooth wireless technology w/steering-wheel-mounted audio controls and speaker lights Piano Black Interior Accents center fascia panel steering wheel bezel shift knob cover door armrest garnish and console upper cover Leather-Wrapped Steering Wheel & Shift Knob Leatherette Instrument Hood/Door Center/Armrests Push Button Start w/Smart Key, Front Wheel Drive, Power Steering, ABS, 4-Wheel Disc Brakes, Brake Assist, Aluminum Wheels, Tires - Front Performance, Tires - Rear Performance, Heated Mirrors, Power Mirror(s), Rear Defrost, Privacy Glass, Intermittent Wipers, Variable Speed Intermittent Wipers, Power Door Locks, Automatic Headlights, Fog Lamps, AM/FM Stereo, Satellite Radio, MP3 Player, Steering Wheel Audio Controls, Bluetooth Connection, Telematics, Back-Up Camera, Auxiliary Audio Input, Smart Device Integration, Bucket Seats, Pass-Through Rear Seat, Rear Bench Seat, Adjustable Steering Wheel, Trip Computer, Power Windows, Keyless Entry, Cruise Control, Climate Control, A/C, Cloth Seats, Driver Vanity Mirror, Passenger Vanity Mirror, Driver Illuminated Vanity Mirror, Passenger Illuminated Visor Mirror, Cargo Shade, Traction Control, Stability Control, Front Side Air Bag, Tire Pressure Monitor, Driver Air Bag, Passenger Air Bag, Front Head Air Bag, Rear Head Air Bag, Passenger Air Bag Sensor, Child Safety Locks Discover the 2018 Kia Soul more fun to drive than ever before. 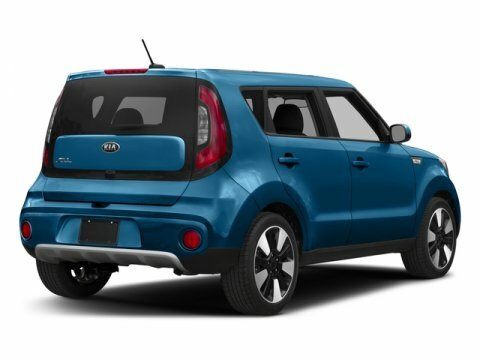 Sleeker and more sophisticated, the Soul is boasts a recognizable silhouette and stylish curves, giving you the striking entrance youve always wanted. An impressive array of available LED lights adds a captivating accent to the Soul. 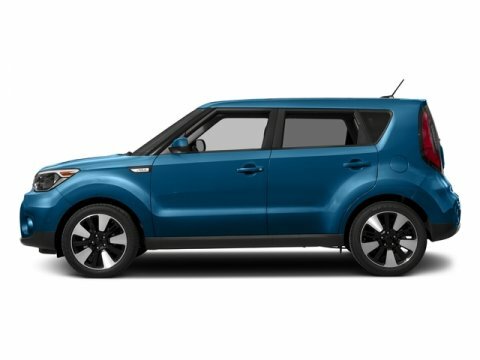 The interior of the 2018 Soul is plush, quiet, and totally tailored for comfort. 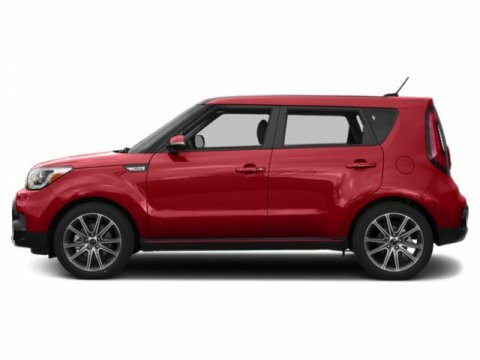 From luxurious soft-touch materials throughout to tailored headrests and LED mood lighting, the Soul's richly appointed interior stands out from the crowd. New for 2018, available Kia Drive Wise driver-assistance technology means youll be at your best when youre behind the wheel. 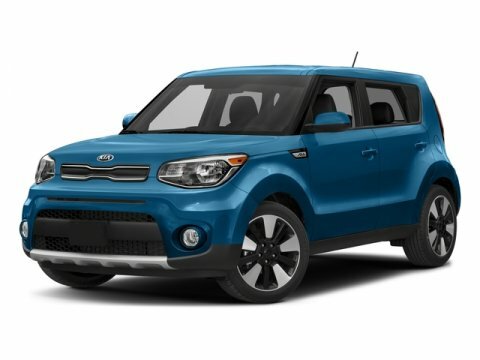 Soul offers the very latest breakthroughs in automotive technology, ensuring you peace of mind while offering the latest in both convenience and entertainment as well. From a 4.3in LCD display to Apple Carplay, all the way to an available Rear-Camera Display, the Soul is loaded with advanced car technology. 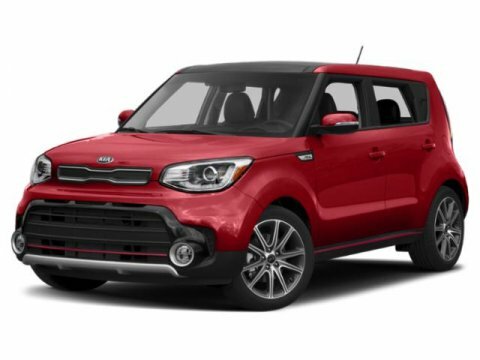 Featuring smart passive safety systems, like a reinforced structure and advanced airbags, the Soul is designed to help deliver added protection. So you can drive with peace of mind. The Traction Control System (TCS) helps avoid wheel spin when you accelerate, while Electronic Stability Control (ESC) helps you stay on course with improved stability. 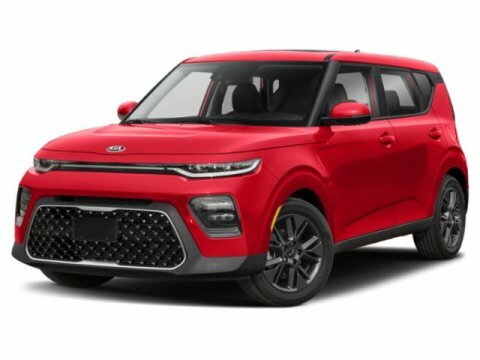 Vehicle Stability Management (VSM) offers increased steering control when driving in harsh road conditions, and Hill-Start Assist Control (HAC) helps keep your vehicle in place as you move off an incline.